The launch of the “Il Presepe. 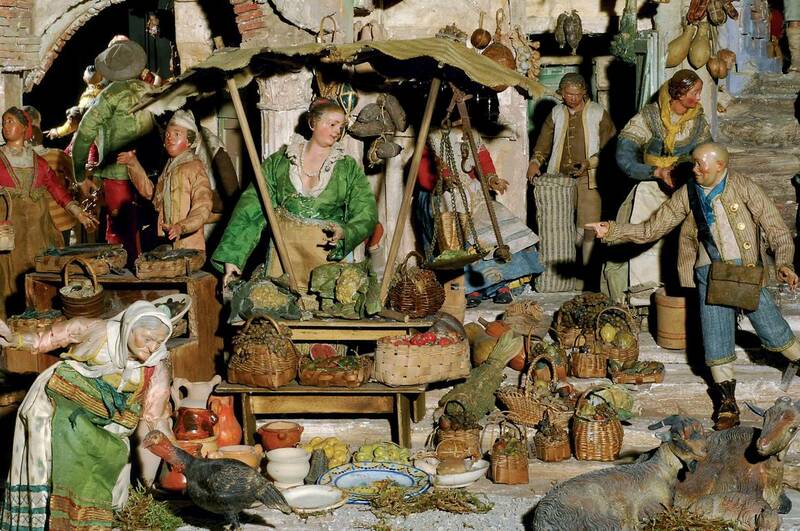 Religiosità e Tradizione Popolare” exhibition officially marks the arrival of the holiday season in Rome. 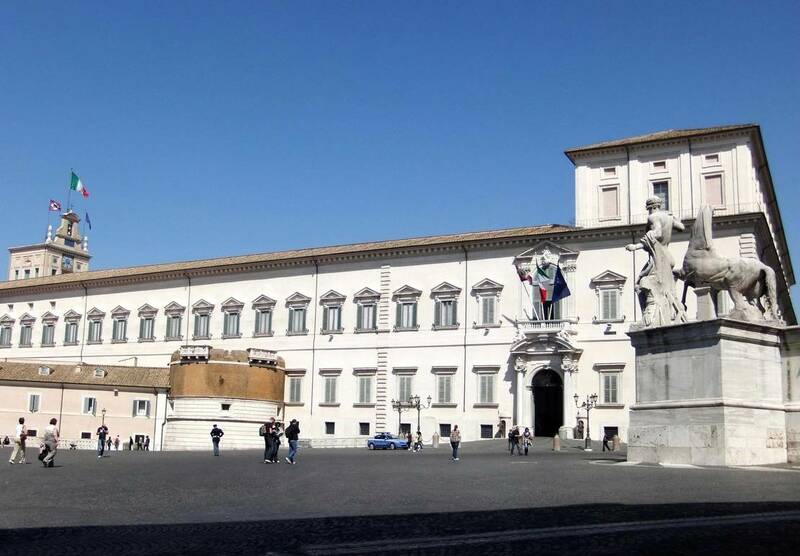 Beginning on December 14th and going on until the 20th of January, the display will be open to the public in the Palazzina Gregoriana del Quirinale. 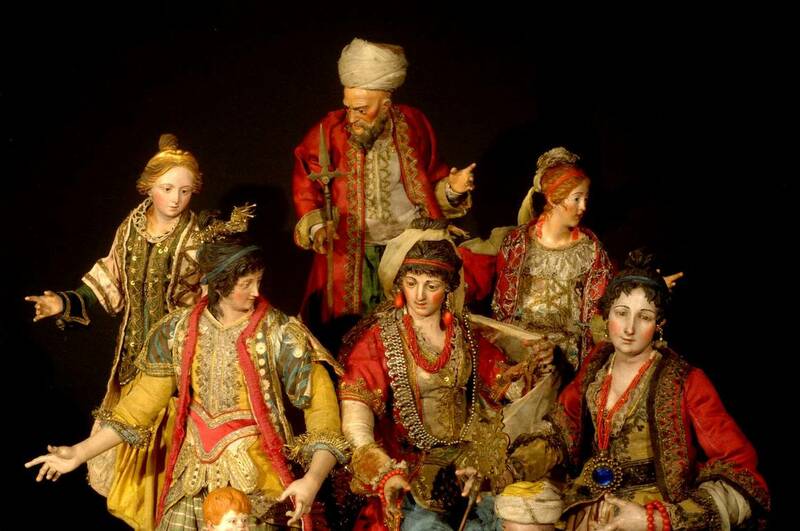 The show will feature a traditional Neapolitan nativity scene that has been conserved in the esteemed National Museum of Folk Arts and Traditions collection. 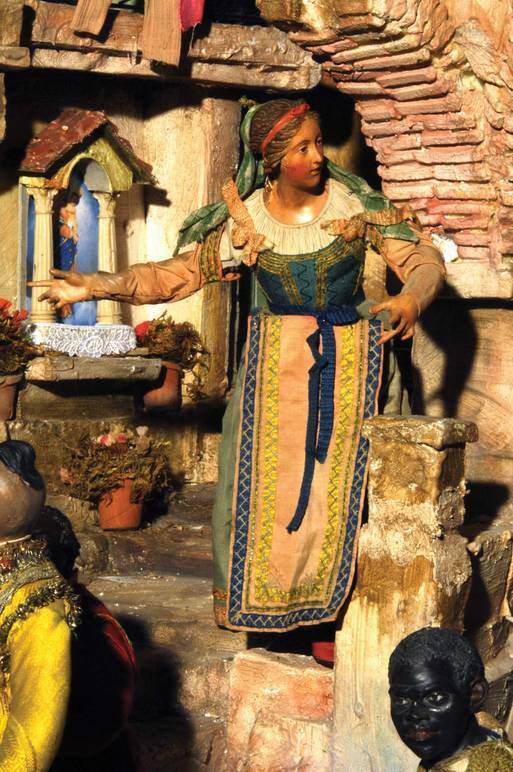 These gorgeous handmade figurines serve as a physical representation of Italian culture and some can even be traced back to the 18th and 19th century. 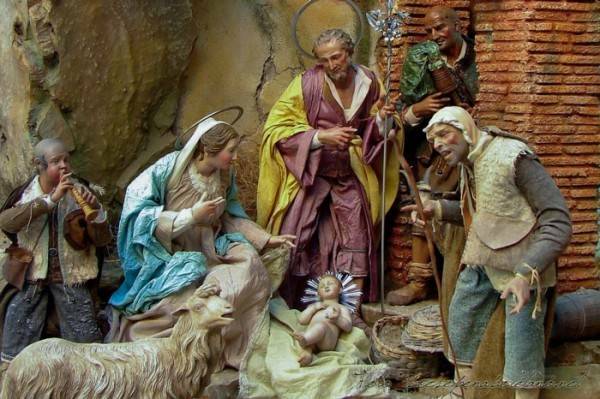 The tradition of making presepi began with Saint Francis of Assisi back in the 13th century when he put on a live reenactment of the nativity scene for all to see. The craft however has been honed and transformed throughout the years and the creation of presepi is now an extravagantly intricate process where each and every statue is considered to be tiny a masterpiece in itself. This discipline was especially popular in the southern city of Naples where master artisans would teach their apprentices various techniques on how to sculpt these complex figurines. Most of the workshops were located on Via San Gregorio Armeno, which is why it’s the best spot to marvel at presepi in Italy. However, you can currently catch a glimpse of some of these Neapolitan treasures in the Eternal City at this spectacular display. 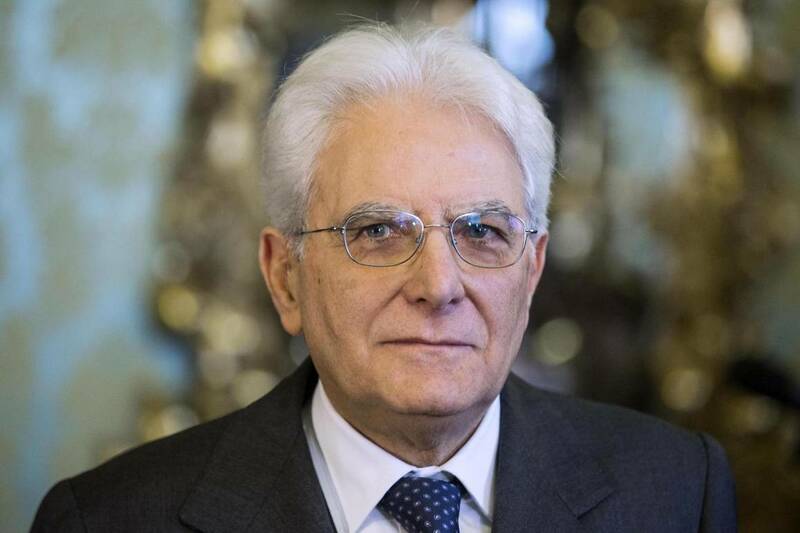 President Sergio Mattarella inaugurated the unique exhibition which highlights the large-scale nativity scene. It’s an extraordinary spectacle that consists of over 1,000 figurines that were assembled in 1911 by ethnologist Lamberto Loria, in order to celebrate the 50th anniversary of Italian unification. To see traditional Neapolitan presepi is to experience and appreciate fine Italian craftsmanship first-hand which is why they are held close to the hearts of Italians, especially during the wonderful holiday season.